At Angelakis Bros. we strive to make seafood accessible and attractive to our consumers. Serving suggestions/ Recipe cards are available at all Angelakis Bros outlets. 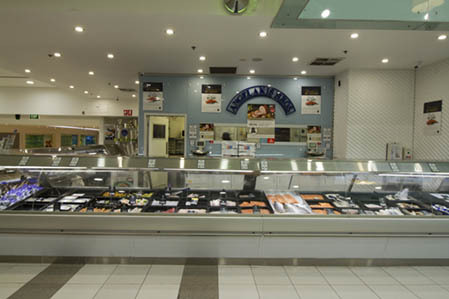 Our store at Burnside Village has been in operation for 6 years now and offers a vast range of fish, prawns and other seafood products for all occasions. Come visit our friendly and knowledgeable staff and serve your friends and family with meals from the most trusted name in seafood.